Chrome books includes Acer C720P, Acer C720 (4GB), Acer C720 (2GB), Acer C710 and Acer AC700. Business Notebooks includes Acer Extensa series, Acer TravelMate series. Computer Displays includes H series, G series, P series, V series, B series, X series, MO Monitor TV series, D series, T series and S series. 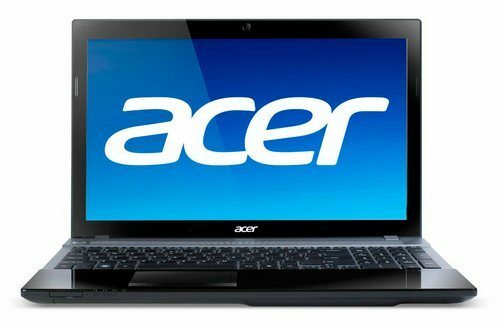 Consumer notebooks include Acer Iconia, Acer Ferrari Products series, Acer Aspire Timeline series and Acer Aspire Notebook series. Consumer Desktops include Acer Aspire Predator series and Acer Aspire Desktop series. Homework Network solutions include Acer Clear .fi. Projectors include Value series, Travel series, Home series and Professional series. Mobile phones include Acer CloudMobile, Acer X960, Acer T, Acer Iconia, Acer F, Acer DX, Acer E110, Acer Stream, Acer neoTouch etc. Tablets include Acer Aspire Switch 10 and Acer Iconia Tab series. Servers and Storage include Acer Storage series, Gemini series, Blade series Tower series etc. 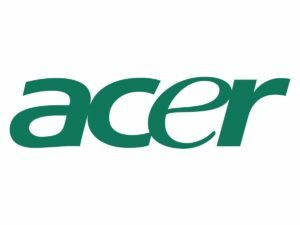 Acer is the owner of Taipei’s largest retail chain of computers. It has created its own designs and has been one of the largest manufacturers of computers in the world. From there it has travelled to become one of the largest distributor and marketer. Acer is one of the companies who decided to produce their products in various countries in order to cut the cost of manufacturing. 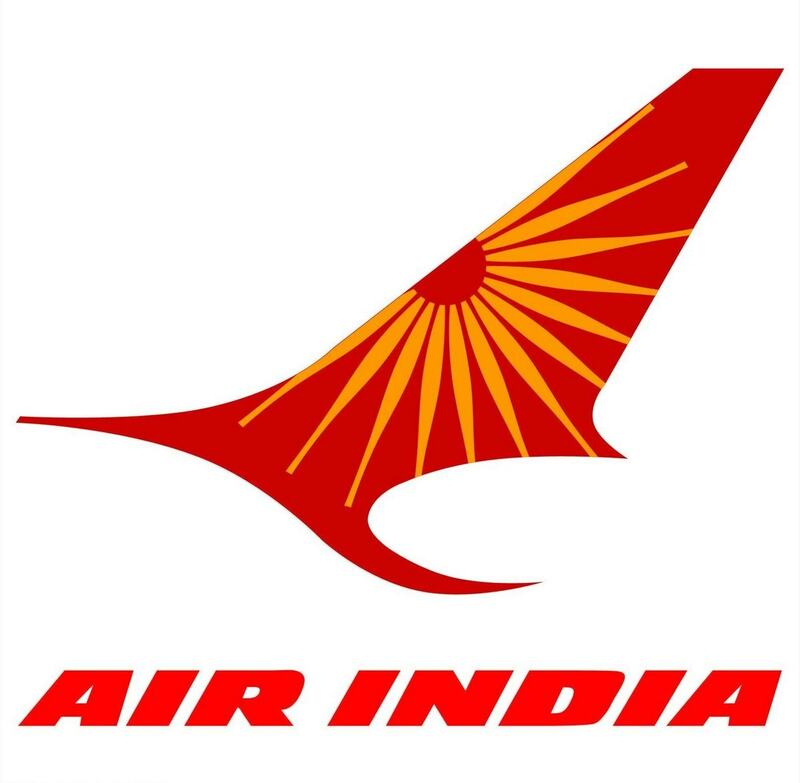 It has been successful in its endeavor as its production units have spread worldwide. It has various outlets in at least one hundred countries of the world where customer services are excellent and various customer problems are solved quickly. The company has been able to spread its network quickly because of its subsidiaries, its various partners and its excellent distribution facilities. It has encouraged local participation at all levels for low cost manufacturing and convenient distribution of the products. Its management techniques of human resources and its diversification channel strategies are innovative. 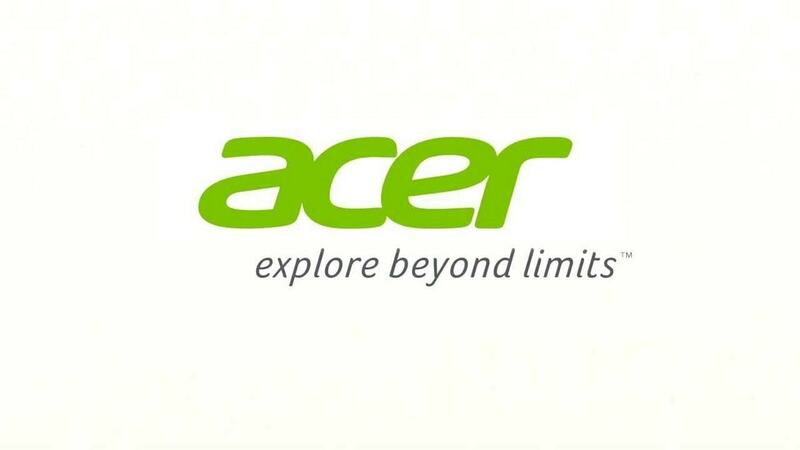 Acer has let go the full power of decision making to its various business units. This has helped in the individual growth of every unit and enabled to build an organization that is “Client server”.The brand sells its products through different retail outlets. It also relies heavily on its online clients as they have proved to be a major purchaser of the products for the brand. The product items are easily bought at the official website of the company or at various other shopping portals. In order to make a name for their company and create an amazing brand value the company decided to go for a penetration pricing policy. Here the consumers were assured of value added goods. For some of the products they have consciously kept the prices very low to bait the consumers in giving their products a chance. Acer describes its company as a fast food venture of the computers and for this purpose; they have been diversifying the production of their products in different countries. This has helped them to keep the costs marginal and lower the prices of their products. Therefore, the company has been able to provide its consumers a competitive pricing policy. As the brand faces stiff competition in the globalmarket, it has decided to lure the consumers with periodical discounts to maintain their customer base and in order to attract the new breed of consumers. This lowering of the prices and maintaining a reasonable pricing policy, along with providing latest and fresh technology has proved a boon for the company in such uncertain economies. Acer has focused on marketing its brand through”Business Model” and through other promotional activities. This has helped them to make a successful name for themselves in the international market. Under a dynamic publicity team, it has created a popular market for its products. 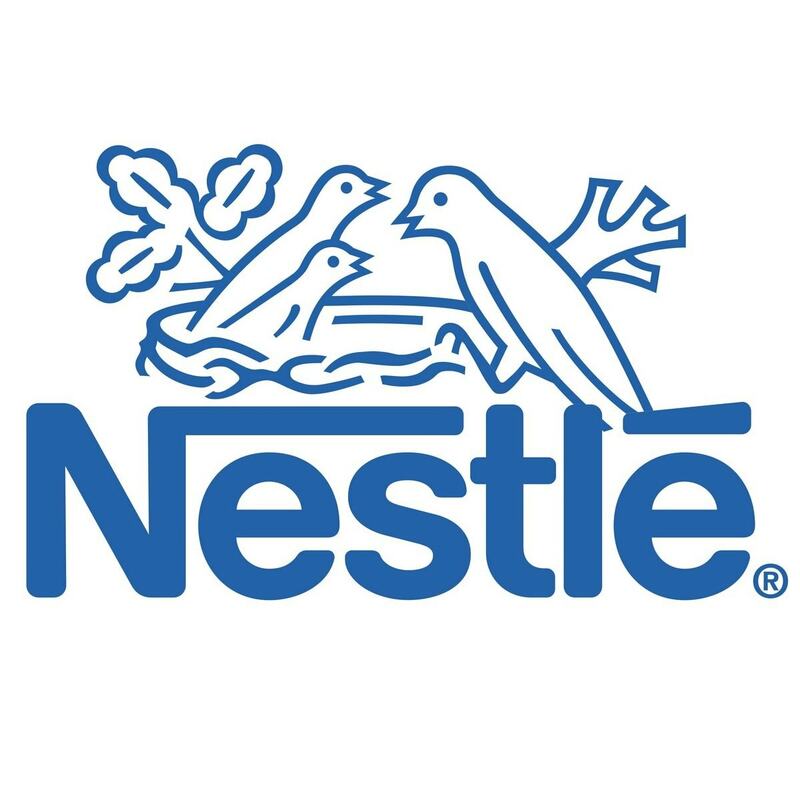 The company has set very high standards for the packaging of all its products. The effective packaging ensures the safety of the product from the point of manufacturing to the point of delivery to the consumer. Extra precautions are taken to avoid any damage to the sensitive electronic item. Acer advertises heavily on the electronic media. 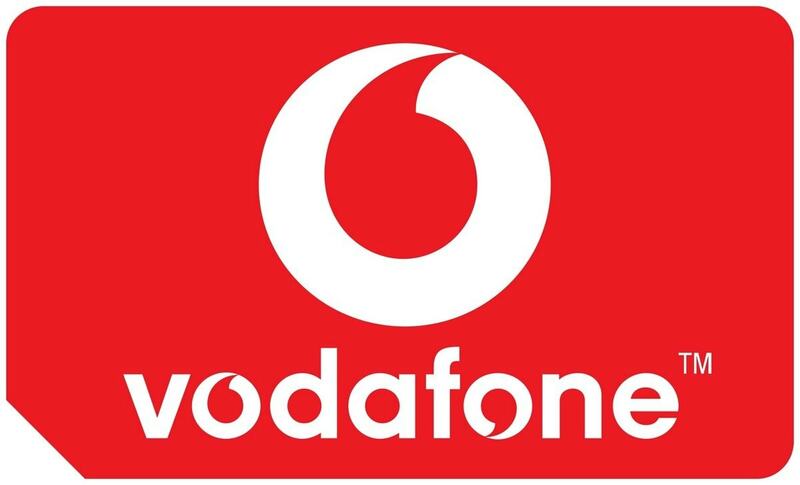 Their advertisements are displayed in their retail outlets and are showed on television channels and online portals. 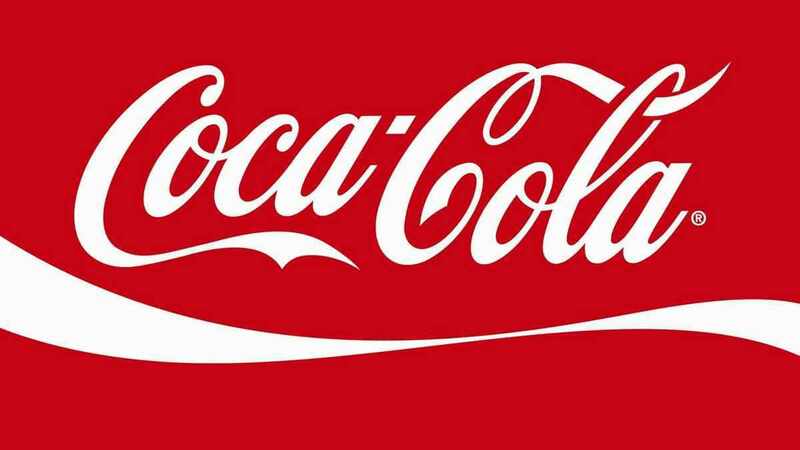 These commercials help in the easy recognition of the brand and increase its visibility and market value. In India, Acer has signed the actor “Hrithik Roshan” as its brand ambassador for promoting its products. They also display their products along with the advertisements in the print media like various magazines and numerous newspapers. 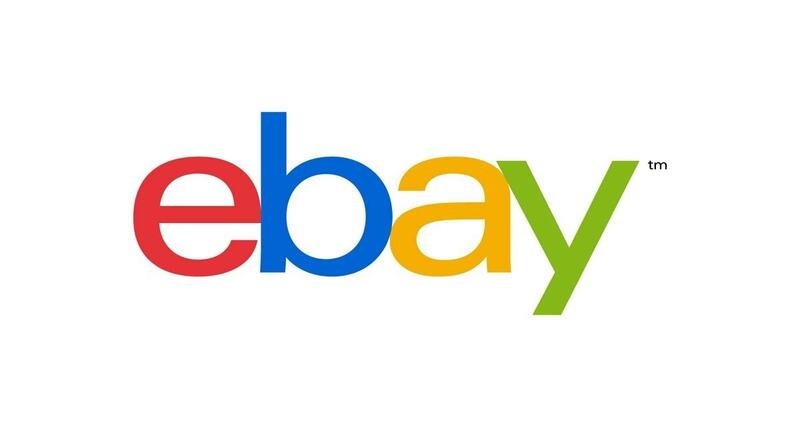 For special sales promotion activities, the brand has announced discounts on their products periodically.In the year 2001, Acer became the sponsor of the racing team “Bar-Honda F1” and the next year it sponsored F1 team of “Prost-Grand Prix”. From the years 2003 – 2012, Acer has been the sponsors of the team of Ferrari F1. The brand has also been an “Olympic Movement” partner. The brand has also associations with football as it has supported “Army United FC” in the “Thai Premier League”.